Help catalyze compassionate action in the Austin community and beyond! 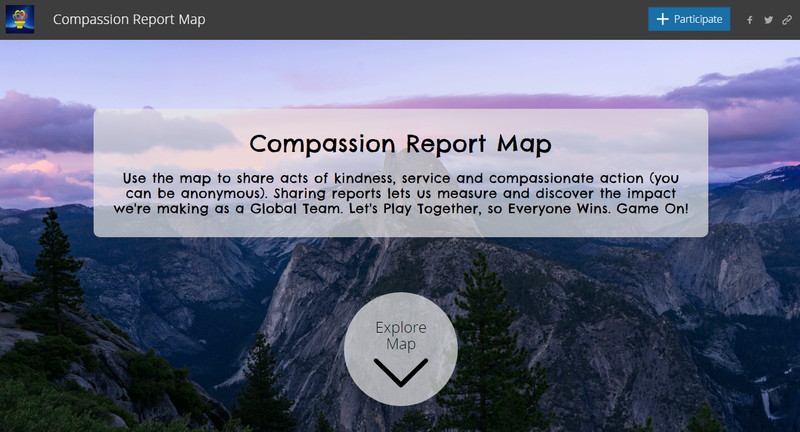 Check out the New Story Festival, the OpenIDEO Austin Chapter, Compassion~Connect 11:11, the Compassion Games, and other Compassionate Austin Hallmarks, Projects and Student Internships. Note: All project options listed in the Student Internships are also opportunities for non-student volunteers. Become part of our volunteer “Leadership Team” for overseeing and supporting the Compassionate Austin movement. Contact us at compassionateaustin@gmail.com to discuss these and other volunteer ideas.